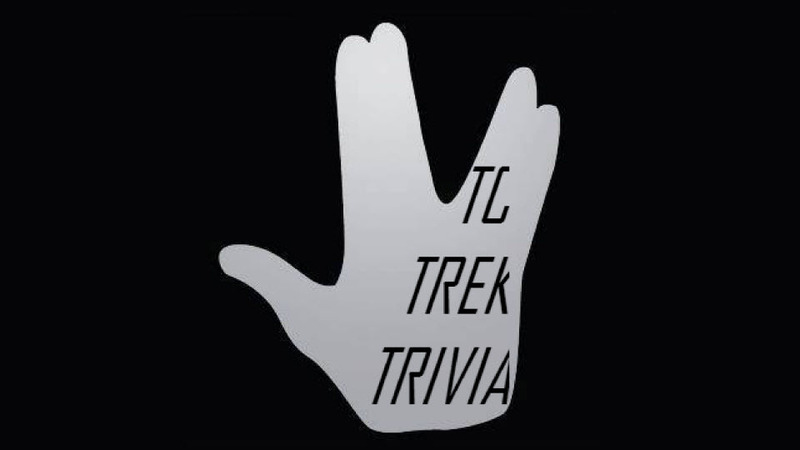 We are proud to announce that TC Trek Trivia will be a Featured Guest at CONsole Room 2018 and will be bringing some Wibbly Wobbly trivia with them! The USS Fitzgerald was started in 2013, by Taylor and Kara Cisco, who returned from the Star Trek convention in Chicago, and were eager for more Trek activities here in the Twin Cities. They enlisted Lisa Rude and Sean Casey, and reached out to local bar, The Driftwood Charbar to provide the location. In 2016, Taylor (a lifelong Whovian) reached out to the Driftwood again, this time to start Wibbly Wobbly Wednesdays- a Doctor Who Trivia. Peter Gawtry is the newest member of the crew, (having started as a masteful, consistently winning, participant in the trivia games). Learn more about our Guests on our GUESTS PAGE.